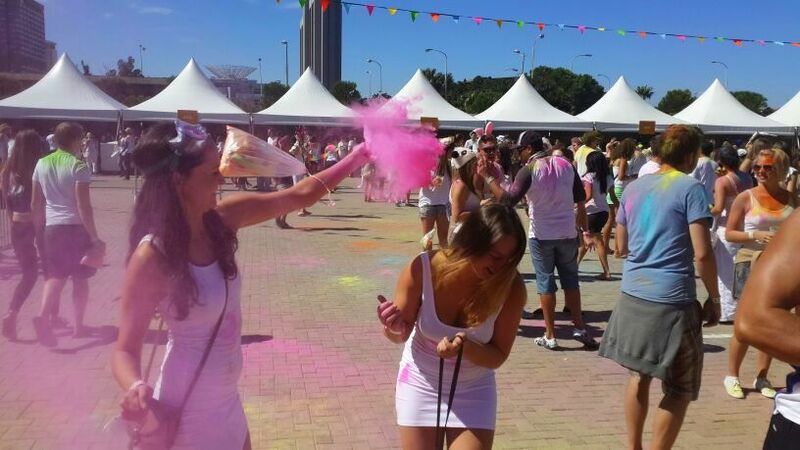 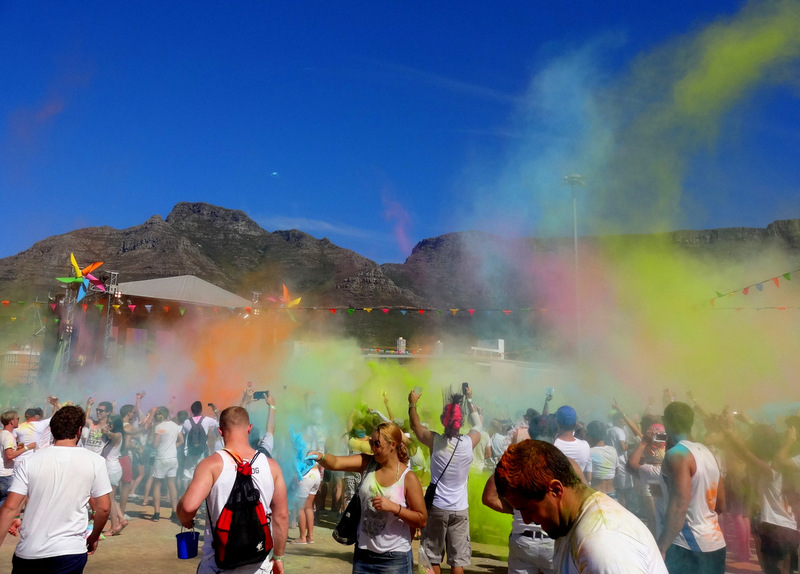 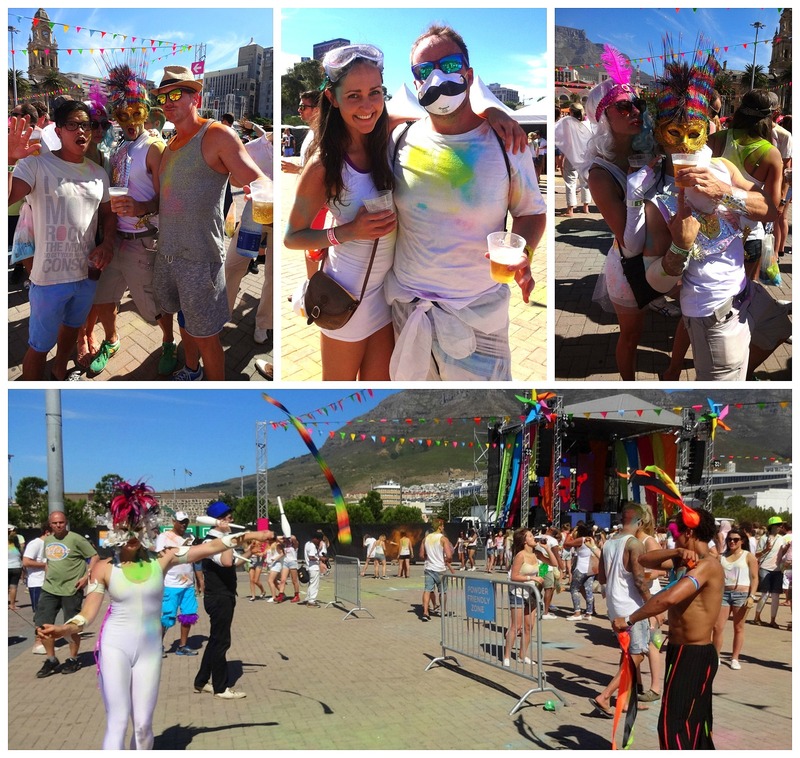 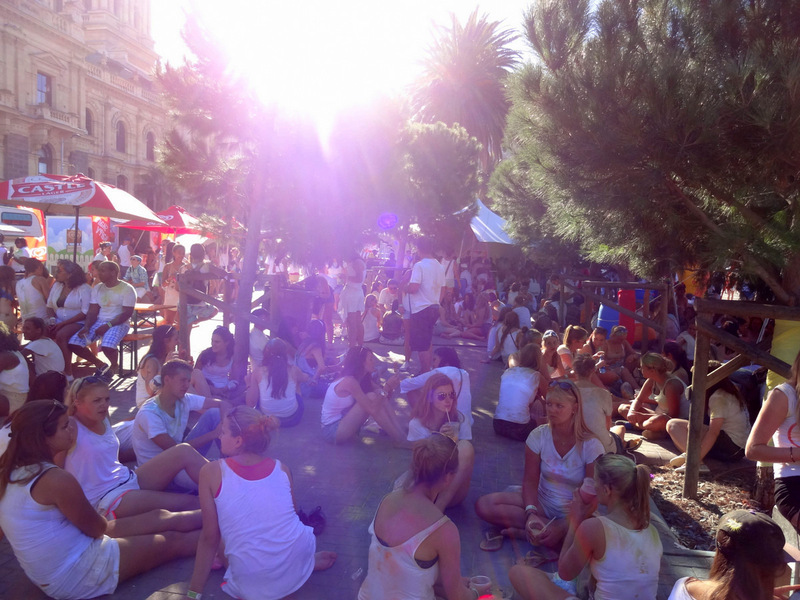 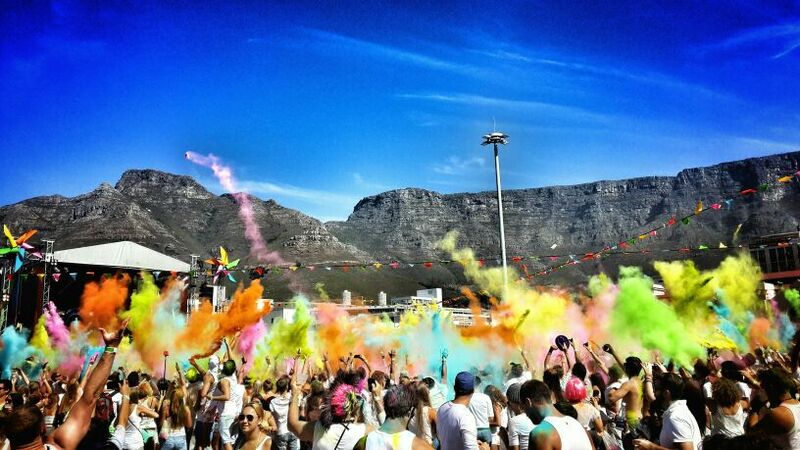 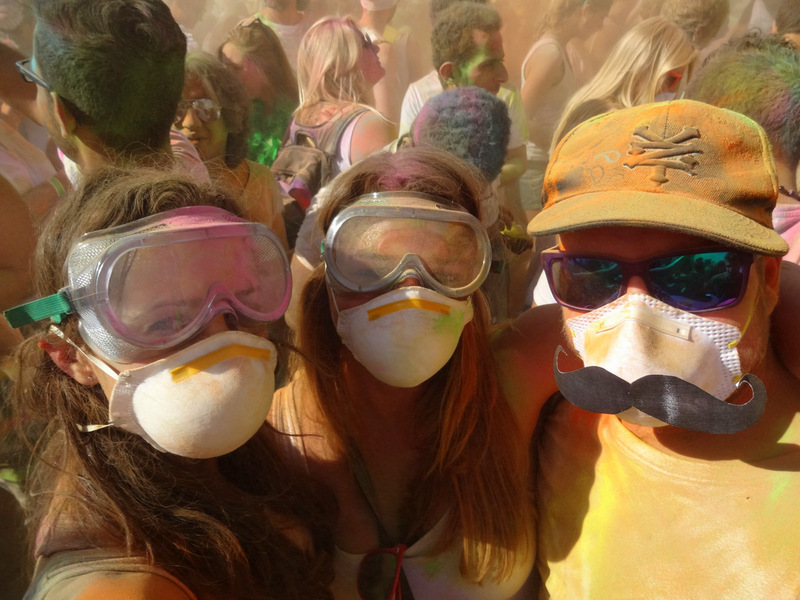 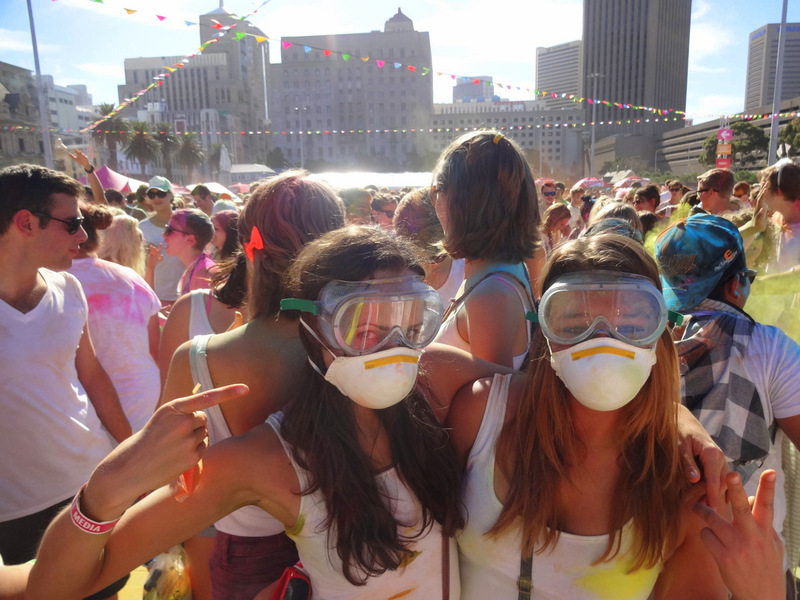 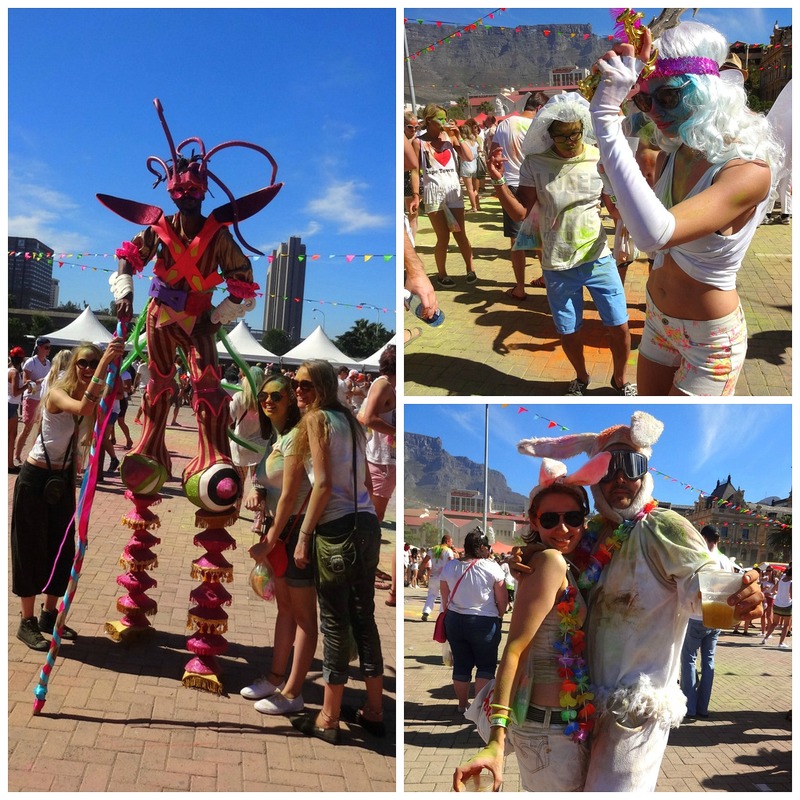 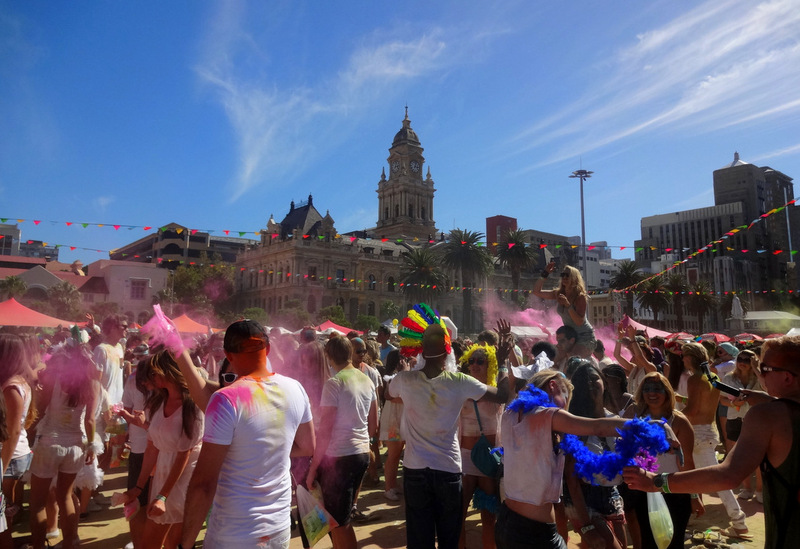 This year’s We Are One colour festival hit the Grand Parade once again but this time with a Fairytale Carnival theme. 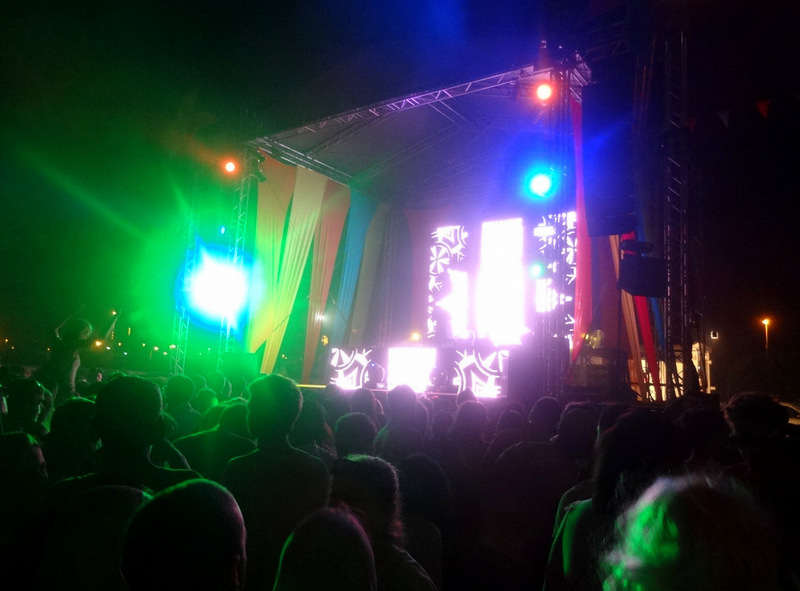 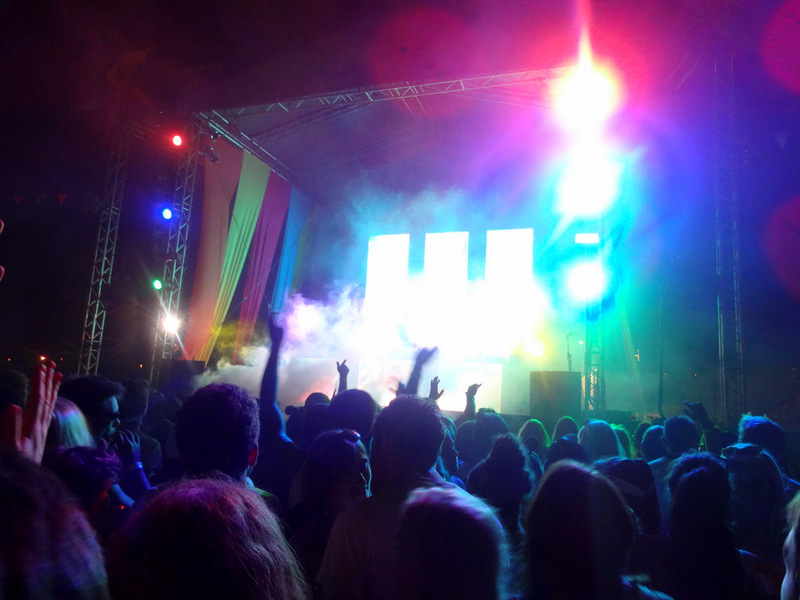 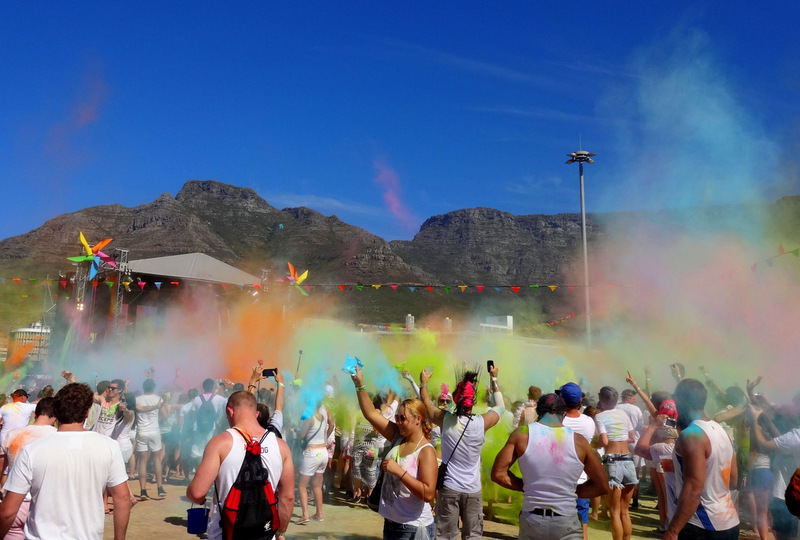 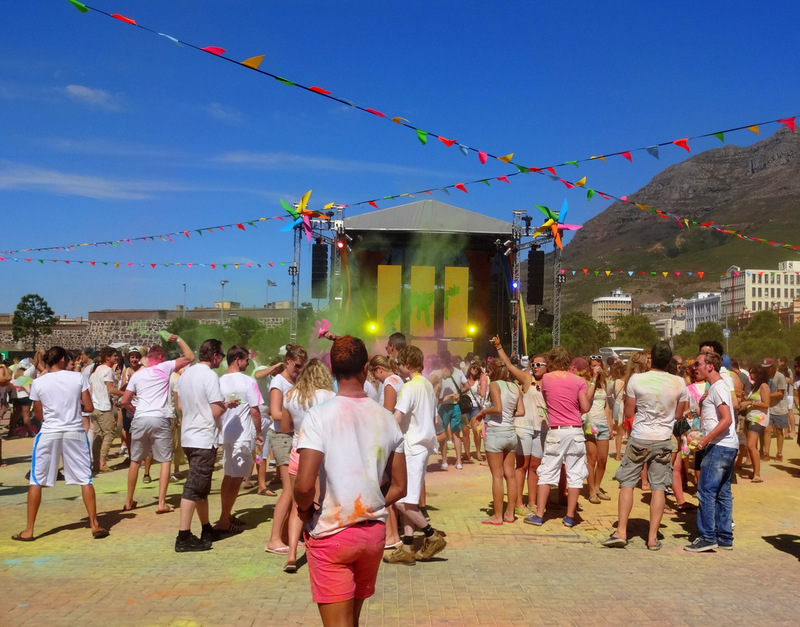 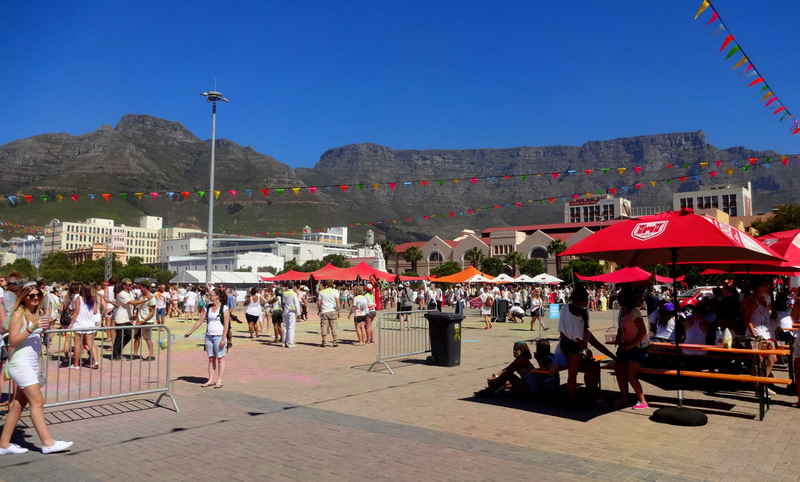 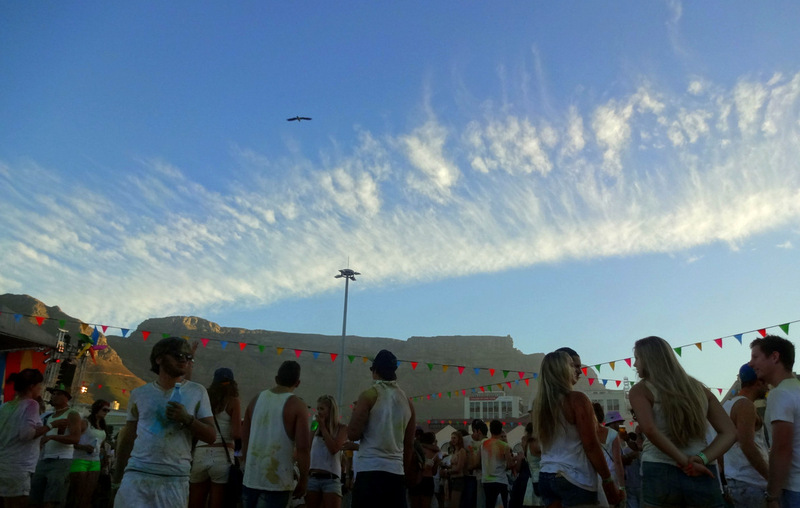 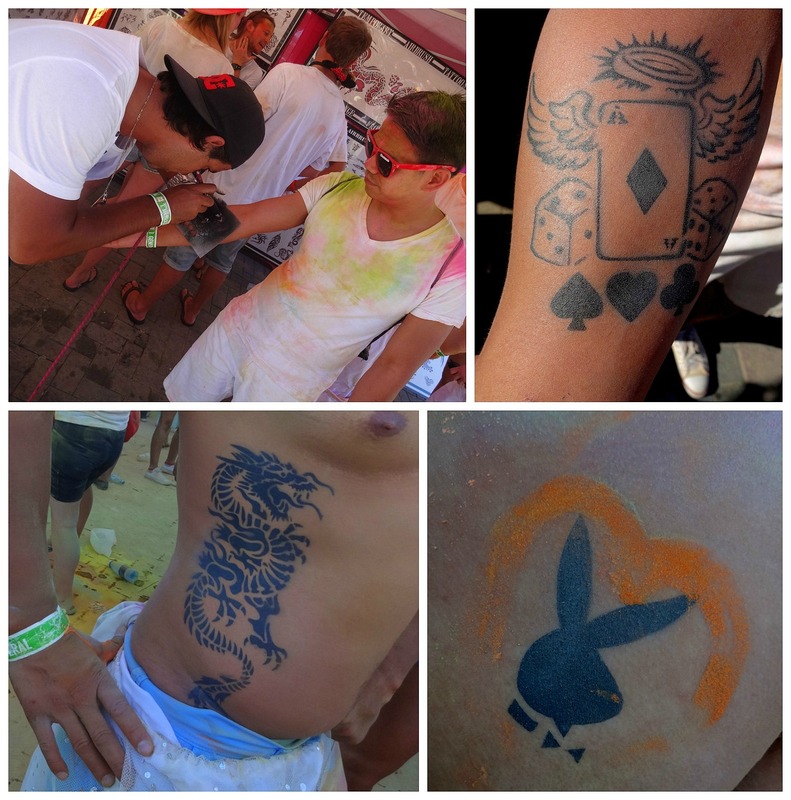 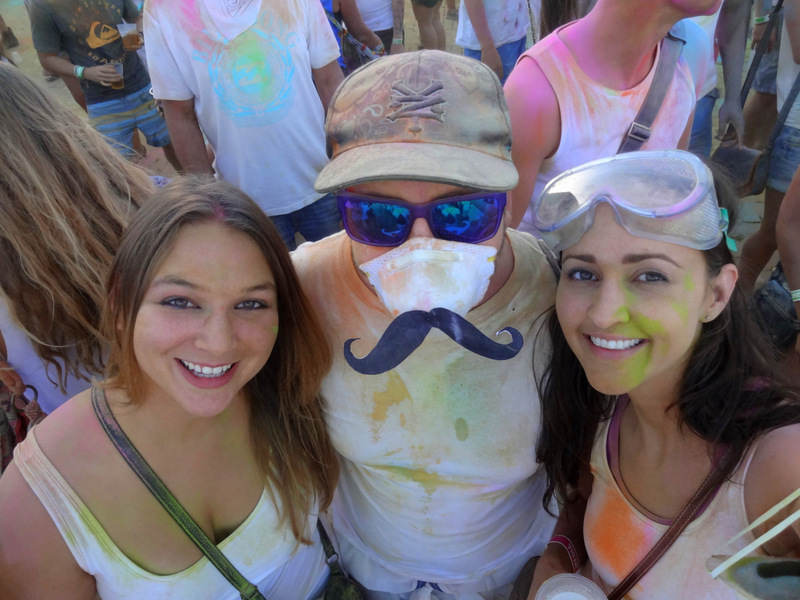 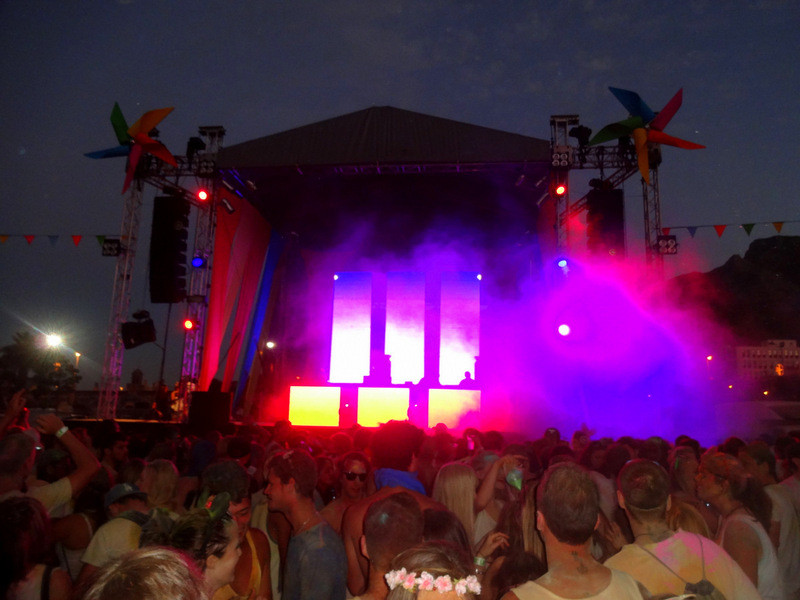 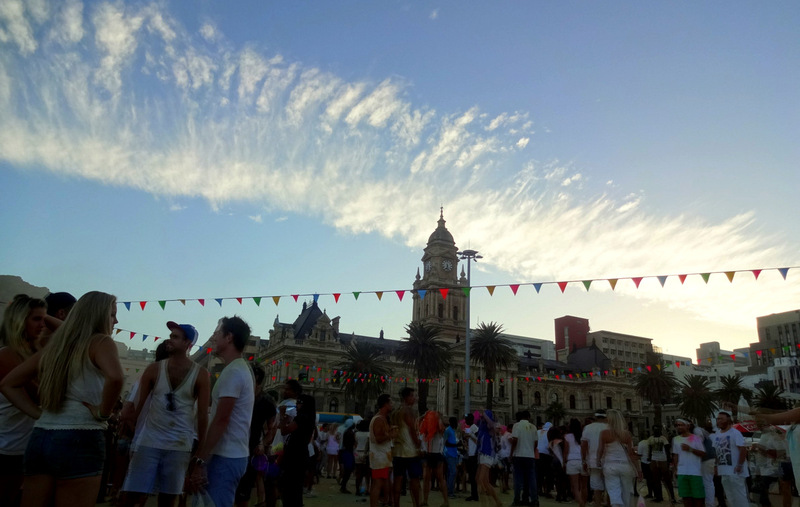 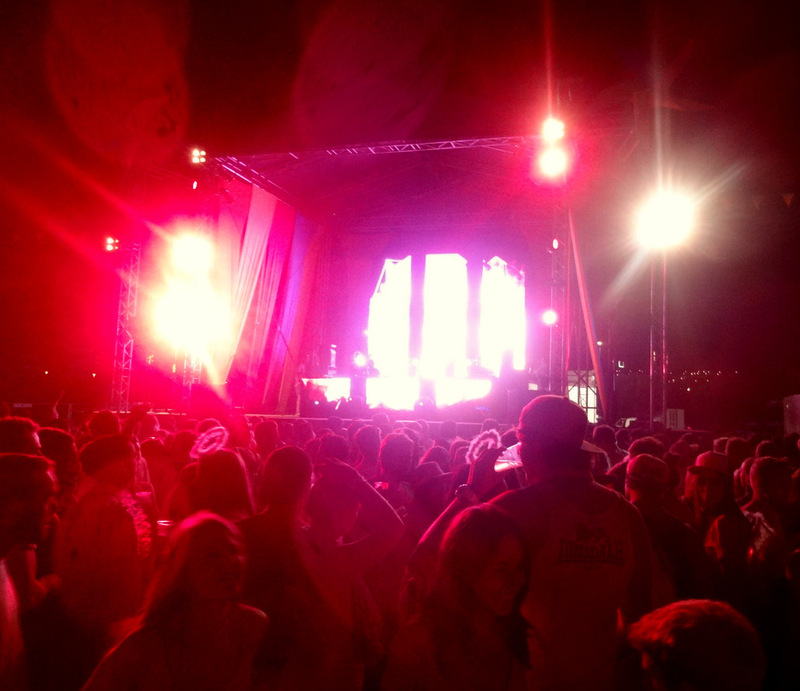 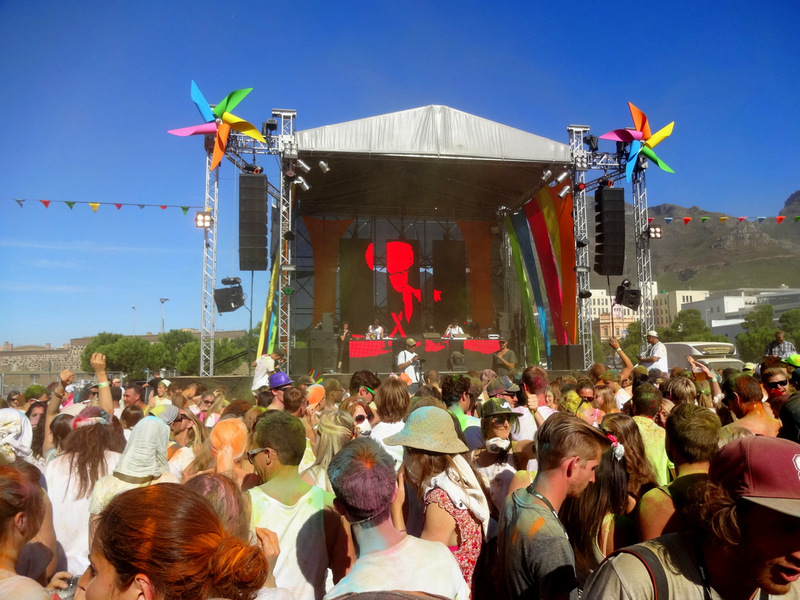 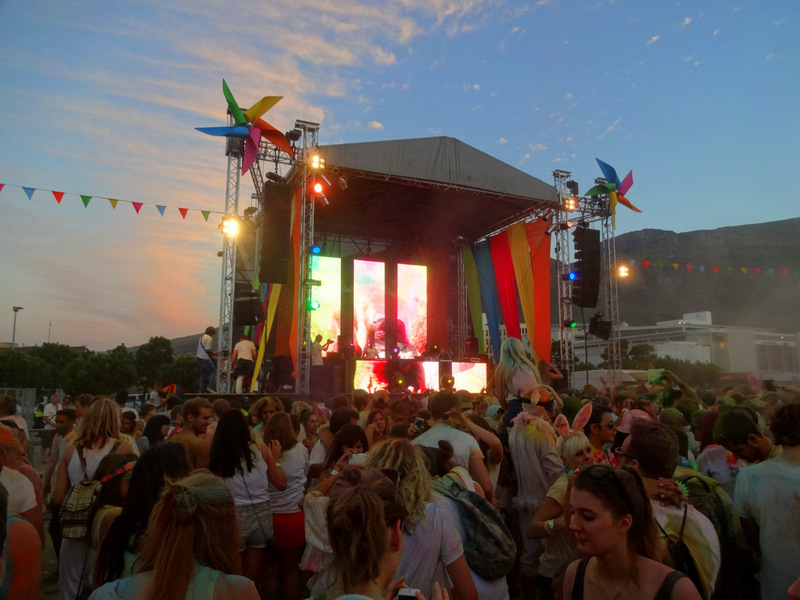 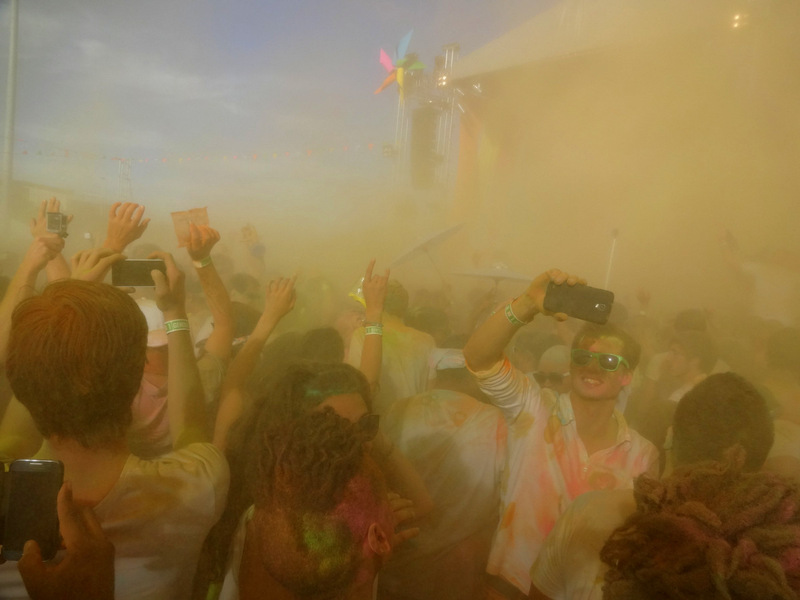 Everyone rocked up in their best festival white gear, ready to spread some colour love, get dirrrrty, enjoy a DJ lineup which included SA’s Dean Fuel, Kanan k7 from Brazil and Felix da Housecat from the US of A, and most importantly, to just have an awesome time… but you’ll see what I mean. 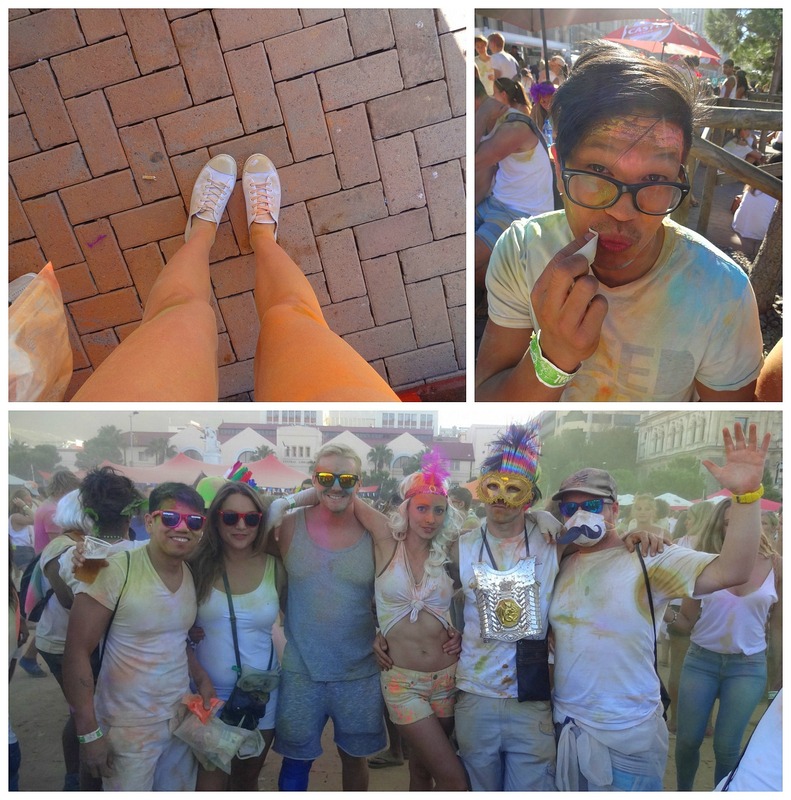 It really was just an incredible day out. 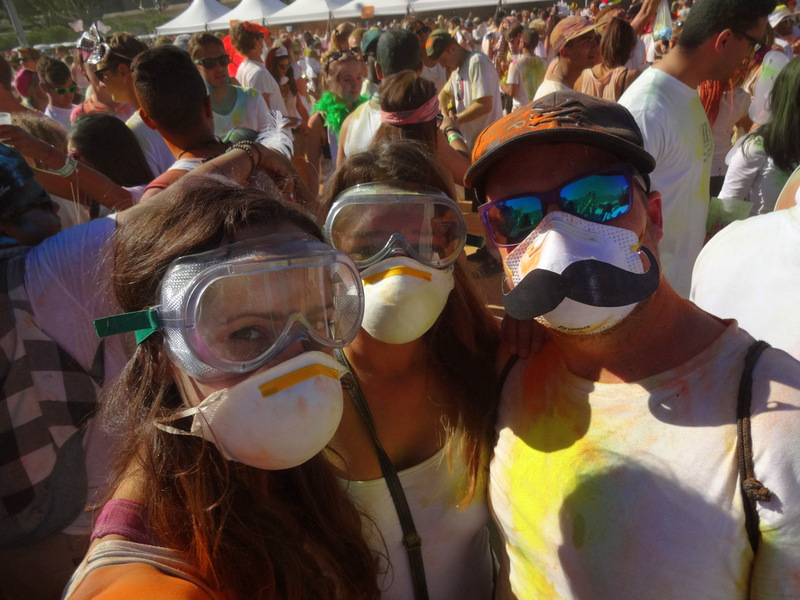 End of story… And that is exactly why they’ll see me again next year (and the year after that). 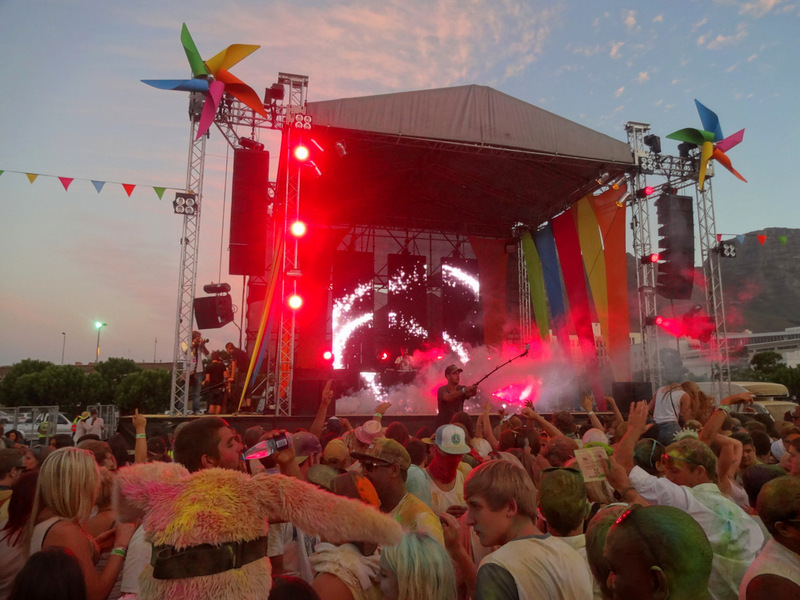 I am yet to attend one of these destivals, but it looks like such a party!